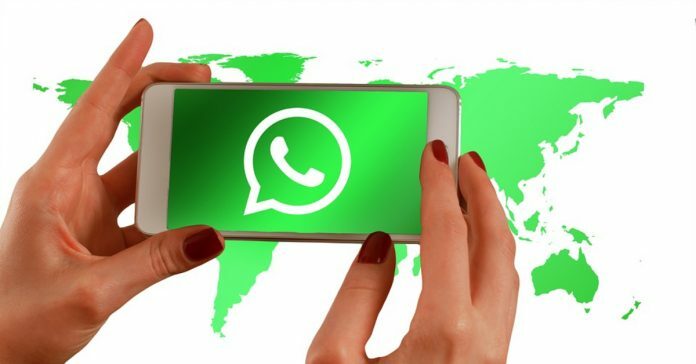 If you want to get all the new WhatsApp features before anyone else does, you can become a beta tester for the app. 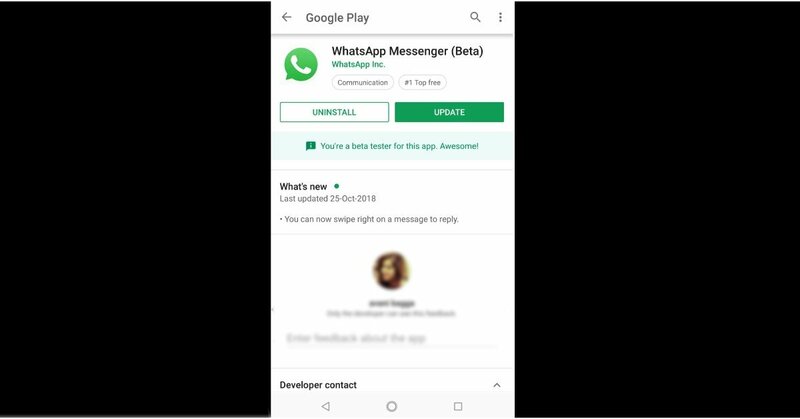 To do this, go to WhatsApp Messenger’s app page on Google Play Store and scroll down to the bottom to ‘Become a beta tester’ panel. Select ‘I’m in’ and when you are asked to confirm, press ‘Join’. It is worth noticing that once you do this, you will get a lot more updates than you do now and not all of them will be bug-free.